I'm not going to lie. This does take a while (ok, ages) to prepare, but it's so worth it, and your body will absolutely love you for it! Soak almond overnight in water. After the almonds have soaked overnight, peel off and discard the skin. 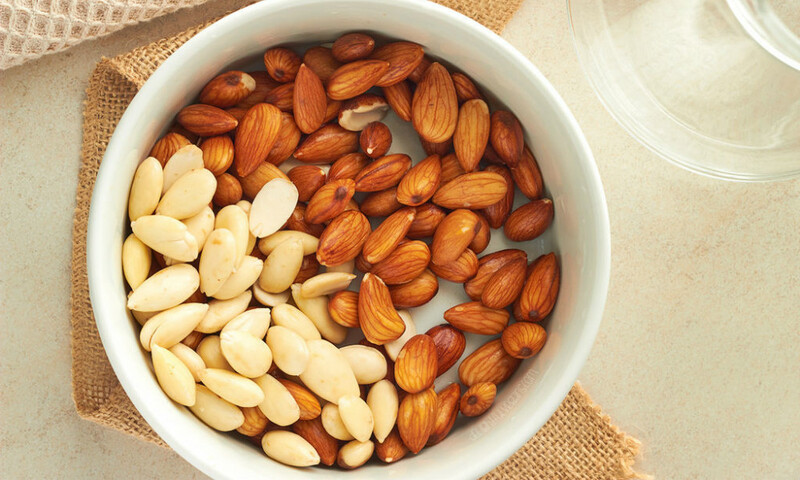 Put the almonds in a blender and add three cups of filtered water. Blend well. Strain the milk through a strainer or nut milk bag. We then save the almond meal for other recipes. 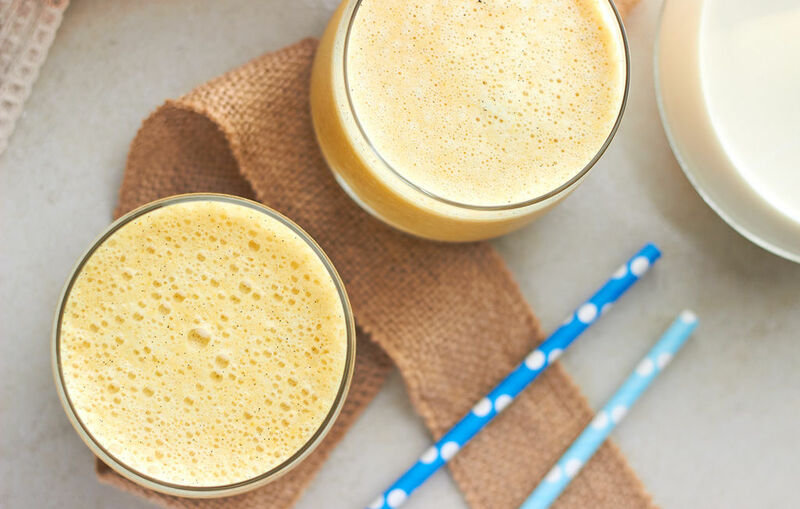 Add the frozen bananas, 2 cups of fresh almond milk, turmeric, dates, black pepper and ground vanilla to a high powered blender. Blend until smooth. Pour into 2 glasses and enjoy! This recipe and images was originally posted on Instructables by DelightfulVegans. Check out more of our favourite recipes here.